Happy Friday! 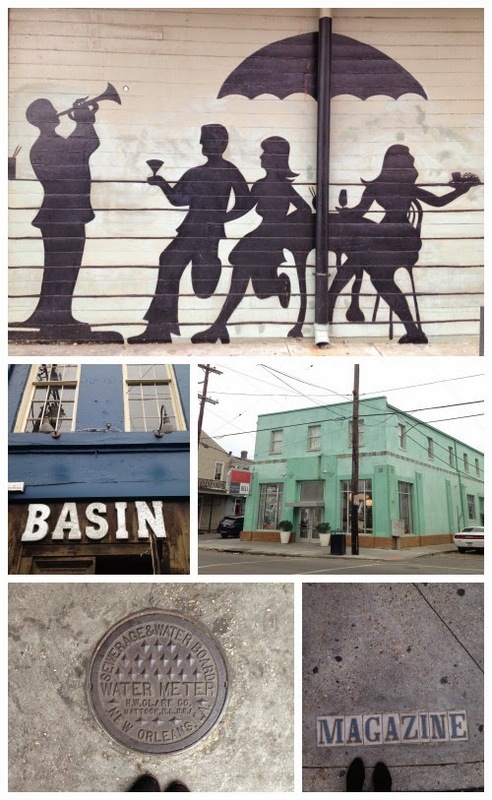 Let's kick off the weekend with my memories from last weekend in New Orleans. 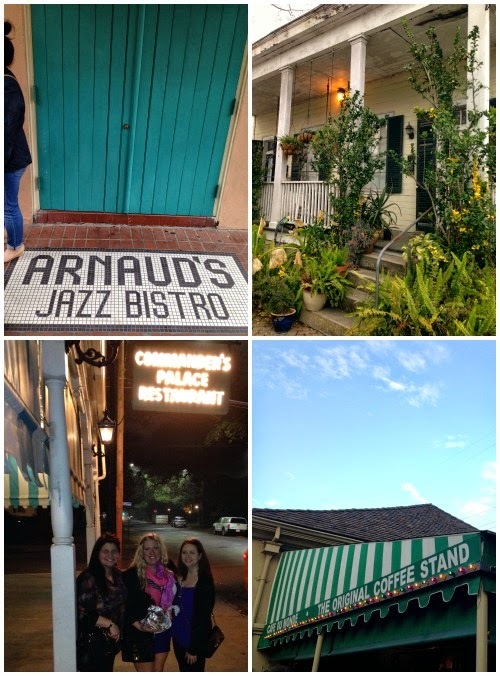 I already posted all about what we ate in NOLA. I went to NOLA to celebrate a friend's 30th birthday. I had never been before, so it was the perfect excuse! 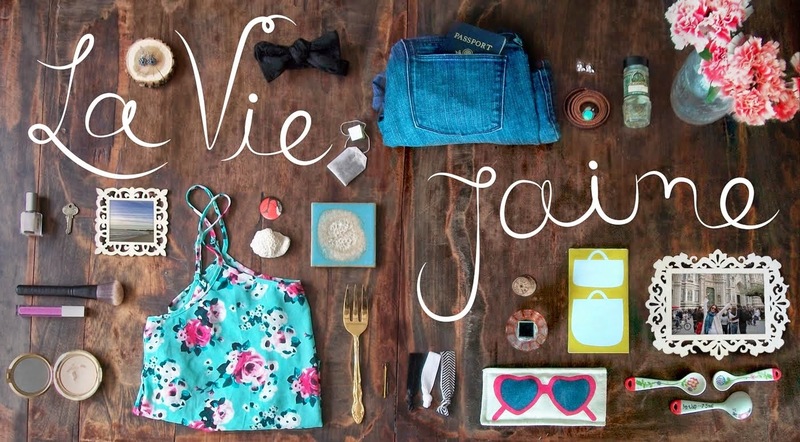 to the French Market - so much to see, taste and smell! Spices! 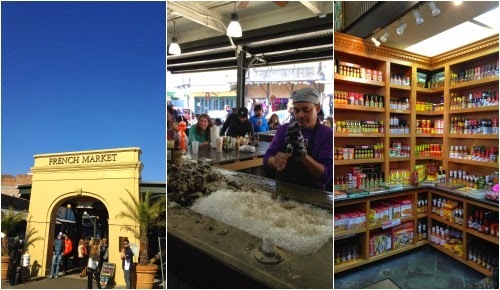 Sunday we went to Magazine Street which was a shopping and restaurant mecca. 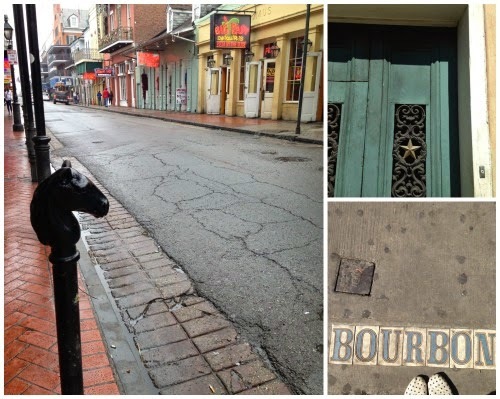 I could've spent a weekend just exploring the blocks of Magazine Street. 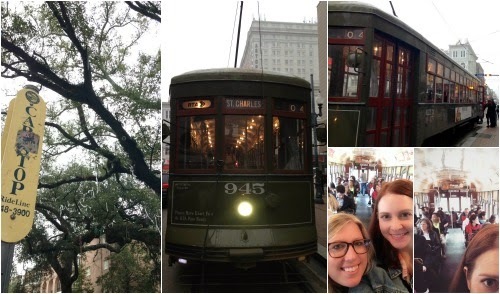 We couldn't forget a streetcar ride! 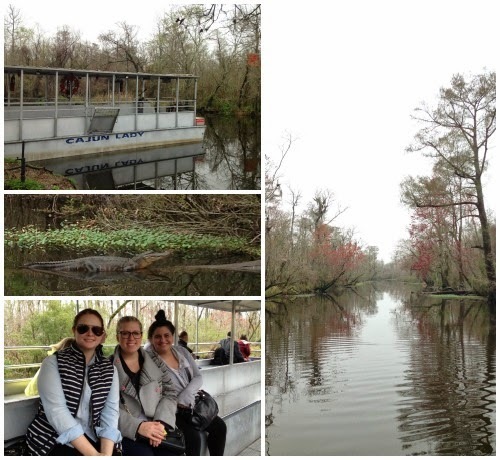 Monday before heading back north, we went swampin' outside the city. Saw us some gators! 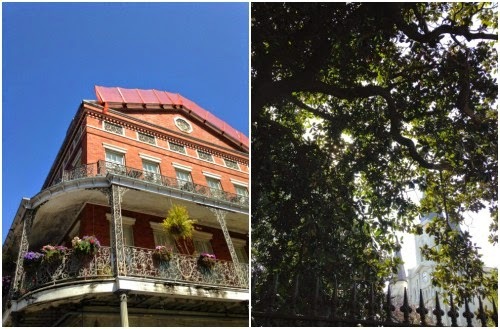 I love NOLA, looks like you had an awesome time!!! looks so pretty! I'm dying to go there. I love that wall art.